Sampa Hostel is located in Vila Madalena, the coolest neighbourhood in São Paulo. It’s located on Pinheiros district in the west of the city at the end of line 2 – Green Line (Vila Madalena Station), which is served by a bus terminal and taxis. It is a neighbourhood well known for being a bohemian enclave of Sao Paulo, with a large concentration of bars and nightclubs, in addition to the samba school Pérola Negra, which is just down the street from the Hostel. Being near to the USP (University de São Paulo), is a district with many students, musicians, actors, and foreigners who choose to live in the city. One of the most interesting characteristics of the neighbourhood is the name of the streets. They are lyrical names like: Paulistânia, Harmony, Sunflower, Glitter, Wizard and Original. This allows the district to have suggestive corners such as the “Harmony with Glitter.” According to historians, the streets were named at the suggestion of students, participants in the anarchist movement. The adoption of poetic names was intended to break the urban tradition of honouring public authorities. Today, the neighbourhood concentrates lots of workshops and exhibitions of art. Shops and schools at the forefront of music and theatre are also here, besides the Benedito Calixto Square, where antique expositions take place every Saturday with live music and typical food of the city and the world. Sampa Hostel is located in a cosy one-story house with adjacent garden which has some wonderful hammocks providing a great opportunity to get to know some of the other guests. 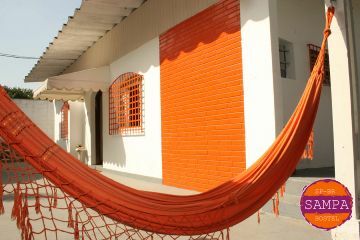 The hostel has 6 bedrooms that are divided into groups of 4, 6, 8 beds, and private, double or family rooms (suites). The rooms are airy with bed linen and blankets supplied. All dorms have individual lockers inside the room (supplied with padlocks) with fans and individual lights for each bed in almost every room. Men and women dorms are separated and there are spacious private bathrooms for all. The TV room offers a great place to meet other guests and share travel experiences and features cable TV, DVD movies, board games, our book exchange program, national and international magazines, as well as a place especially for those who want to use wireless laptops. For guests who do want to check out but leave their bags until their time of flight or bus departure, we offer a luggage storage facility and for those who are driving there is parking on site that holds up to 6 cars and space for motorcycles, all are offered and included in the price of the room. The kitchen is open for guests to use and equipped with refrigerator, stove, microwave and kitchen equipment. 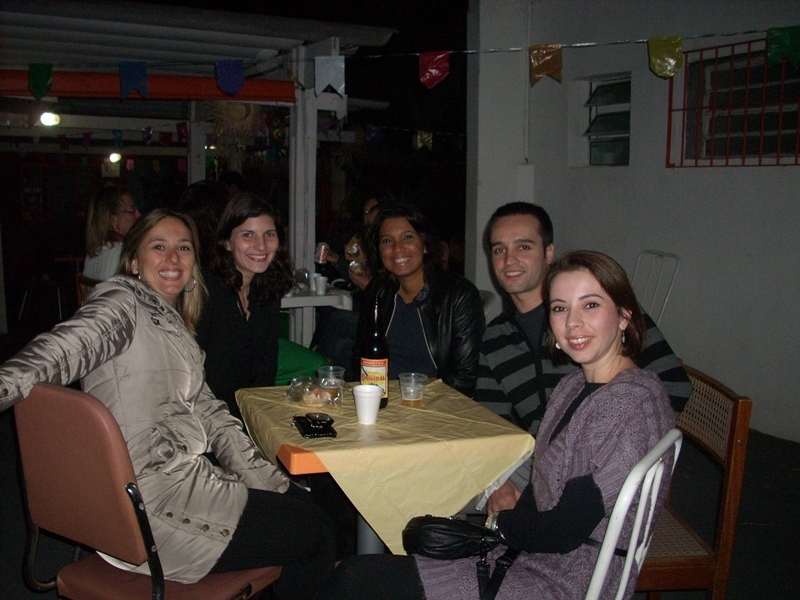 The barbecues are organized by Sampa Hostel or by the guests that have free use of the barbecue, as well as the pool table. Sampa Hostel has a 24 hour reception, personalised service and bilingual staff ready to provide full information on what to do in the city, where to go and how to arrive. Staying in Vila Madalena is a unique experience, after all, it is in one of the neighborhoods that is the most cultural, gastronomic and entertaining districts in the city. 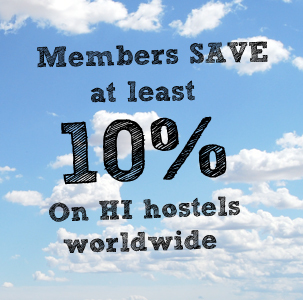 And staying in the Sampa Hostel makes this experience even better! 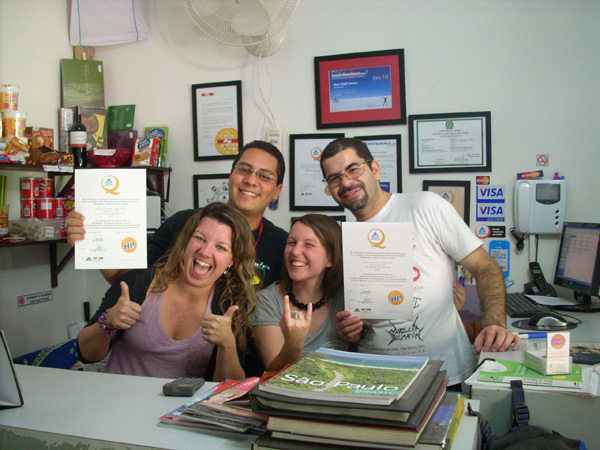 Sampa Hostel is the first Hostel in São Paulo with the HI-Q Certification. It was in Vila Madalena, one of the most interesting regions of São Paulo, where the first certificate was given from the official visit of the HI consultant Iddan Kroll in Brazil. This was an honour for the owners, Andrea Donatti and Deborah Cavalieri, because the hostel is fairly new, being only 4 years old, and a great achievement to receive this international quality certification. Several aspects were analysed during the certification, such as cleaning, maintenance, processes organisation, business plan and strategies in the short and long term. All the team of the hostel worked hard to fulfil all the points of the regulation and this was the result! HI-Q Certification! We are all really proud and it is good for the hostel and of course for the guests who will get all of the extra benefits. Click here to Book Sampa Hostel and to check for availability. follow us on Twitter, or check out the latest hostel videos on our YouTube channel.